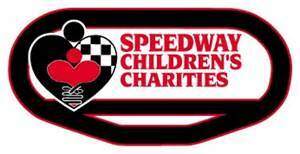 Baby Bundles is pleased to announce that we are one of the 2015 recipients of a Speedway Children’s Charities Grant! Funds awarded will go toward the purchase of newborn essentials for our Bundles, increasing the number of families we’ll be able to reach. Thank you Speedway Children’s Charities!